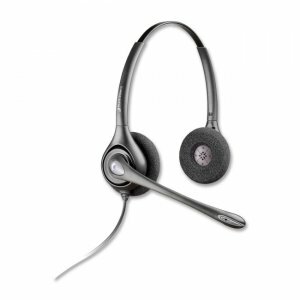 With innovative wideband VoIP technology, the SupraPlus headset delivers superior audio performance improving speech clarity, resulting in decreased errors, repeats, and listener fatigue. 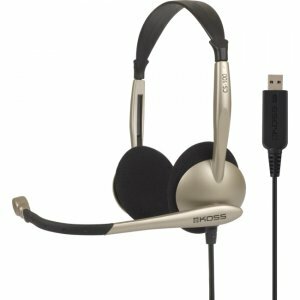 Headset is designed for all-day wearing comfort - even for the most phone-intensive applications. 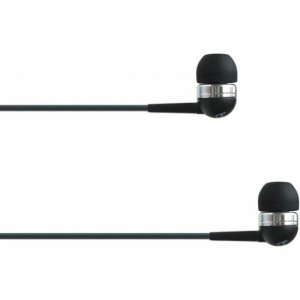 A wider receive-side frequency response band, an intelligent flexible boom and stylish design all bring greater audio accuracy and headset flexibility to the contact center or office professional. 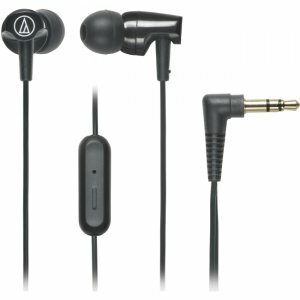 Ultra noise-canceling microphone provides industry-leading background noise reduction and echo performance while binaural wearing style for total-focus sound reduction. Quick Disconnect feature easily connects to Vista M22 Audio Processor (required) for superior call clarity for all communications, including wideband VoIP.